Yes, you read that correctly. Empire of the Sun released new music. Not one track, but two tracks from their upcoming album, Two Vines. This is the first time since 2013 that they have put out any original tracks and they’re more than incredible. It feels like yesterday since we’ve heard their tracks and now we got two. This is great. This will hold me over until October 28th when their album comes out. “High And Low” is a really vibrant track that makes you want to dance outside in the sunshine. 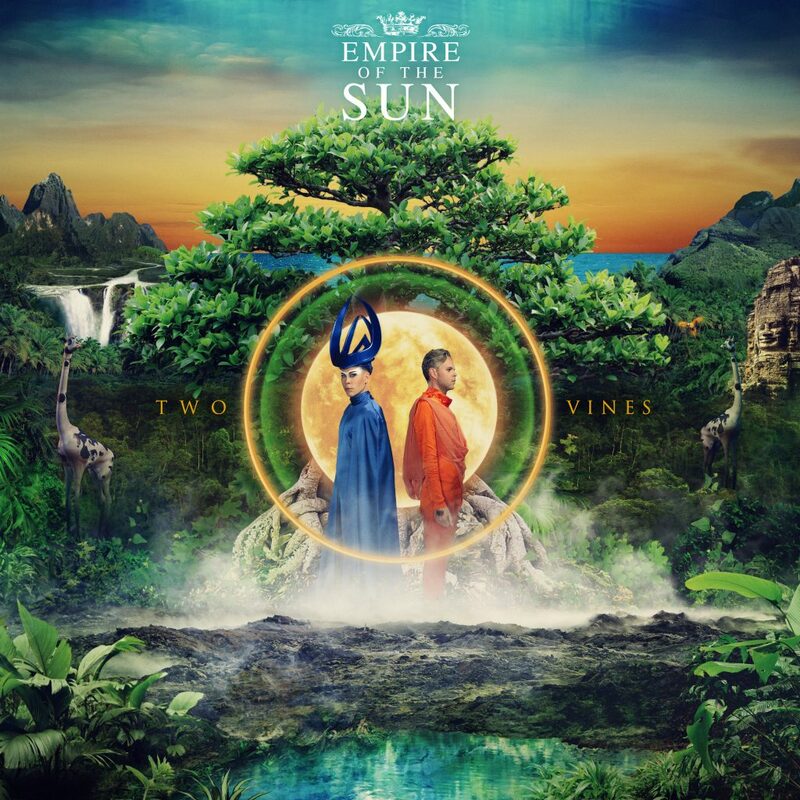 “Two Vines” is an extremely vibing track that you’ll also thoroughly enjoy. Check them both out and get hyped for the album. Preorder it on iTunes today!